Find out more about HLP Klearfold and related topics in our blogs below. 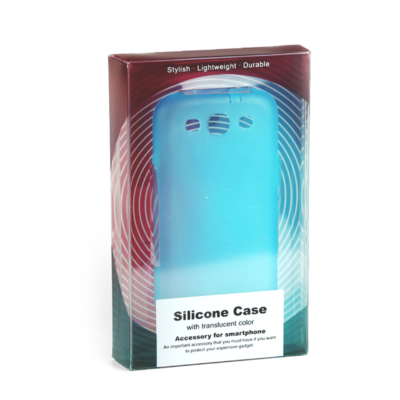 Get your phone product noticed this year with the help of HLP Klearfold! HLP Klearfold have technical account managers and a design team on hand to match. Bespoke packaging is the way to get your product noticed in a sea of products and packaging. HLP Klearfold can supply bespoke, sustainable clear packaging for your product. Read our blog to find out more. 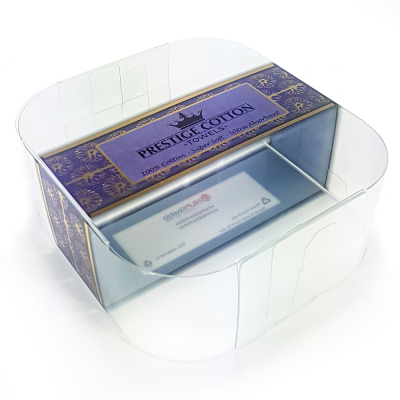 Bespoke clear packaging for your Vape products. 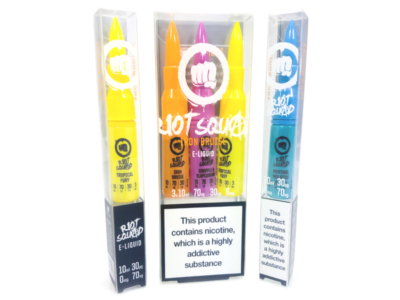 Make sure your vape product is packaged in a secure, attractive packaging. Read our blog to find out how HLP Klearfold can support your products. 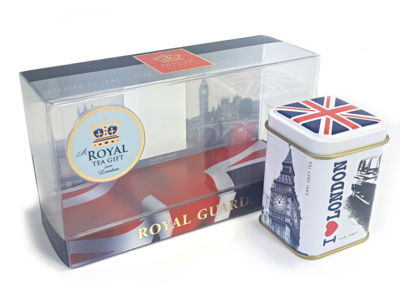 HLP Klearfold supply high quality, bespoke packaging for your tea products, read our blog and get in touch to find out more. 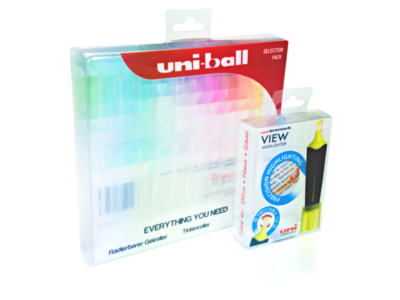 HLP Klearfold supply high quality, bespoke packaging for your stationery products, read our blog and get in touch to find out more. 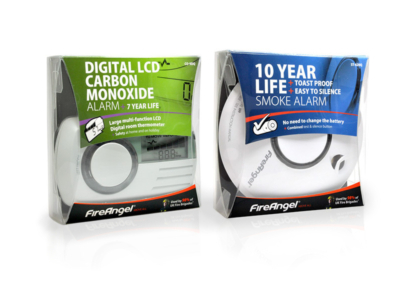 Make sure your electronic product is packaged in a secure, attractive packaging. Read our blog to find out how HLP Klearfold can support your products. Read HLP Klearfold's latest catalogue! Did you miss our latest press release? Take a read below to see what has been going on at HLP Klearfold. Catch us out and about this year at the latest events shown below.